Be the first to know about every property! Instant online house value with neighborhood sold details. Over 30 new construction Florida house plans with pricing. 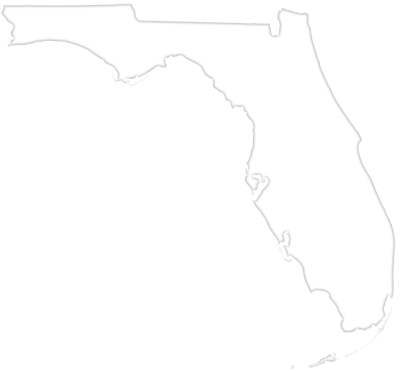 Moving or relocating to the Florida area is a superb choice! Florida living is a land of year-round sunshine, bright white sandy beaches, amazing sunsets and loads of fun festivals is what life is all about. Whether you are retiring, attending college, opening a business or just ready to live in the abundance of affluent lifestyles, there are many distinctive home buying options here at your fingertips. Many of our clients were once tourists who fell in love with all of charm and conveniences that living in Florida affords. 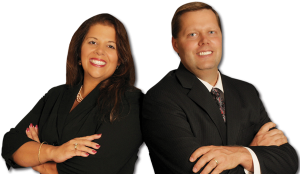 Our team would love to help you buy a home in Florida. The Gast Homes team is proud to offer unmatched knowledge and experience to help make your real estate dream come true. Whether you’re selling your Florida home, buying a new home or even considering building a new construction home we can make it happen the easy way. As a real estate broker and owner of real estate brokerages in multiple states for the last 20+ years you can rest assure our team knows how to keep the deals alive. When you close as many real estate deals as we have you learn how to get things done. With 30+ years building single family homes, multiple family homes and commercial structures in both sunny Florida and the Midwest you know you’re doing it right. Building the safest, strongest, most energy efficient new construction homes are what we do better than the rest. Combing over 30+ years of land developing in three states has allowed our Team to experience a truly start to finish real estate housing cycle. From small single family lot development to large thousand acre sites we have the experience to handle any proposed site development in the United States. When your passion is real estate and you need the right tools but they don’t exist, what do you do? Combing thousands of hours of software programing development we have brought to the real estate market tools that help real estate agents and homes builders perform their daily task across the world.